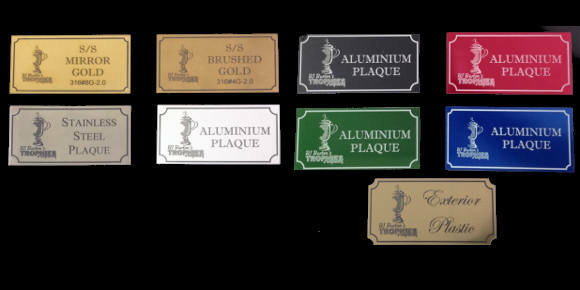 Offering a wide range of materials and colors, we supply signs and plaques for indoor and outdoor use. 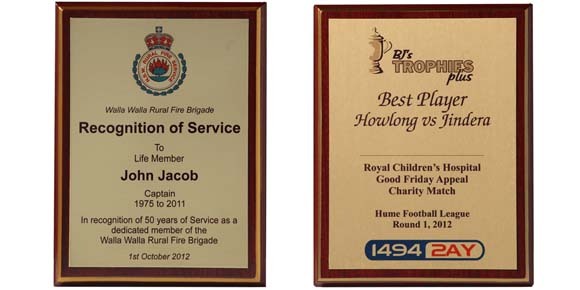 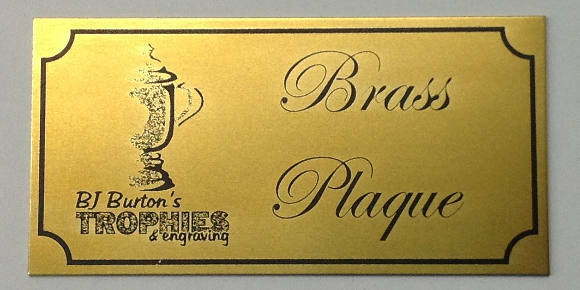 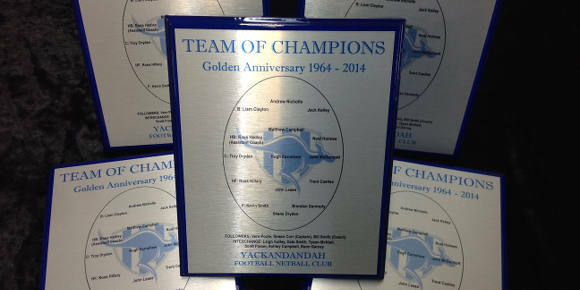 From your traditional Brass Plaques to Anodised Aluminium, Stainless Steel or UV Resistant Plastics, we will have something suitable for you. 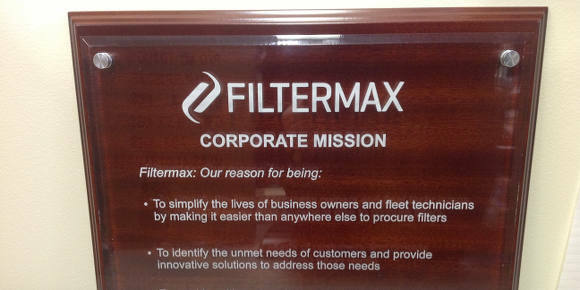 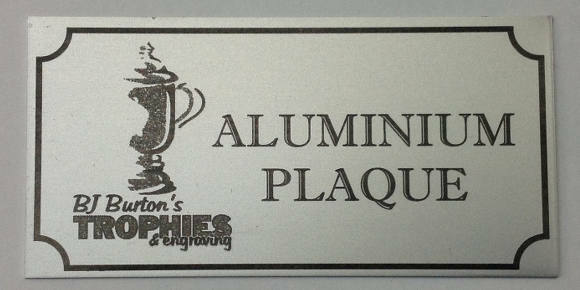 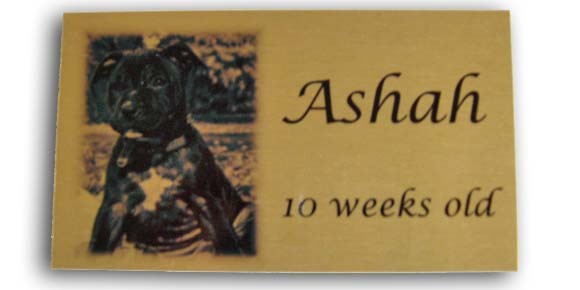 So if it’s a commemorative plaque, directional signage, something for the office, or something for the house, talk to us! 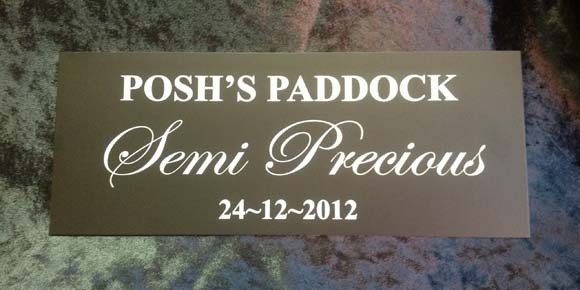 We can include logos if required and can even create stencils.